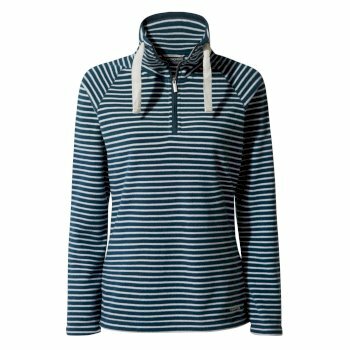 From a hike up Helvellyn to a trip to the local coffee shop, there's something for everyone in our range of women's outdoor clothing. 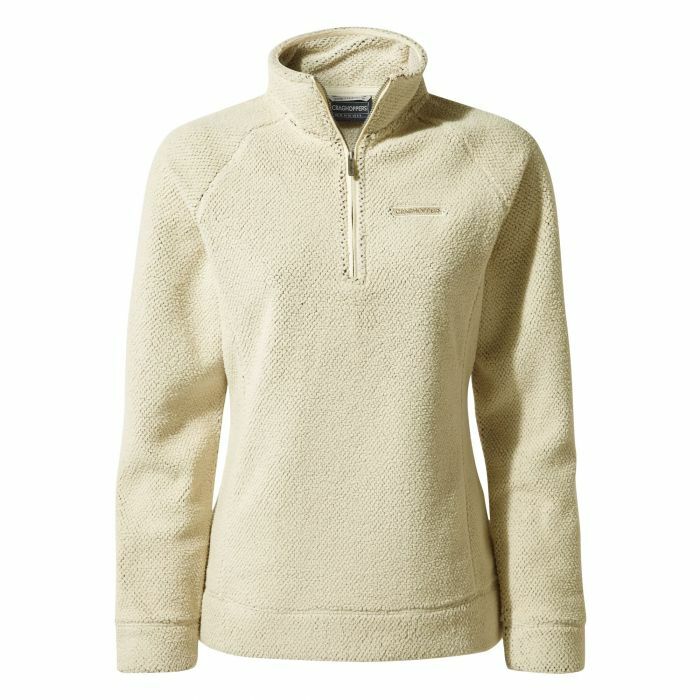 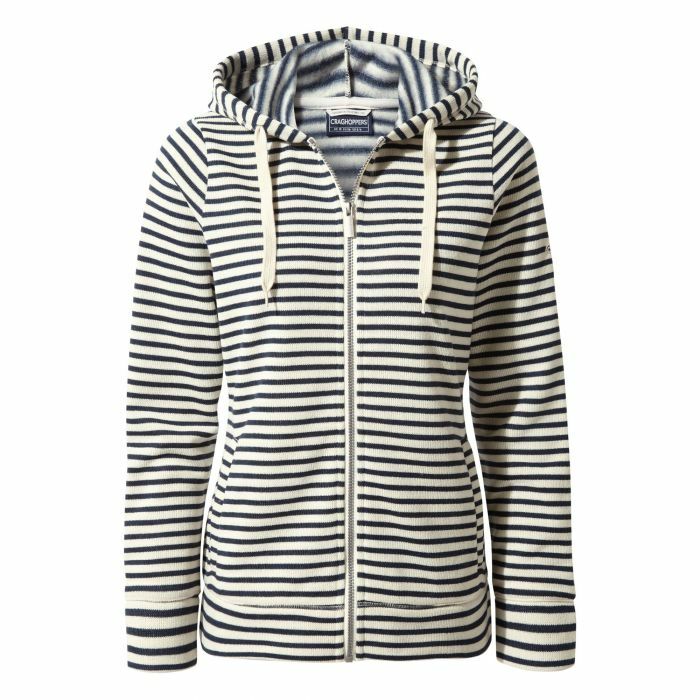 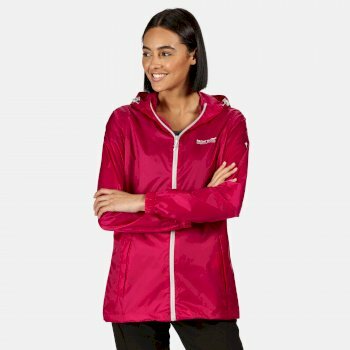 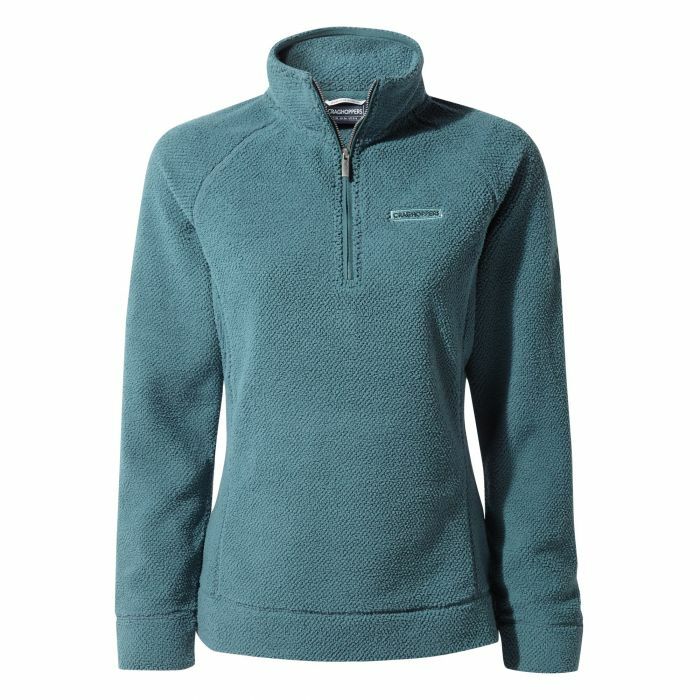 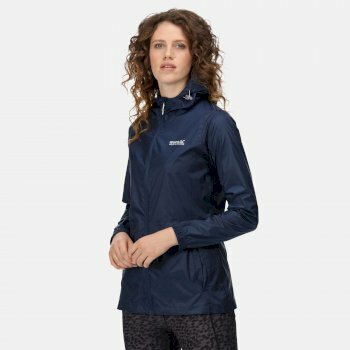 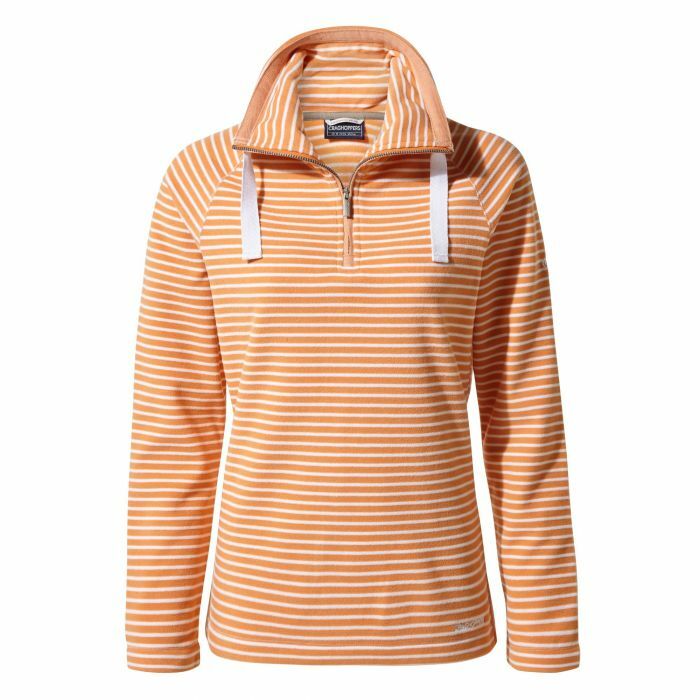 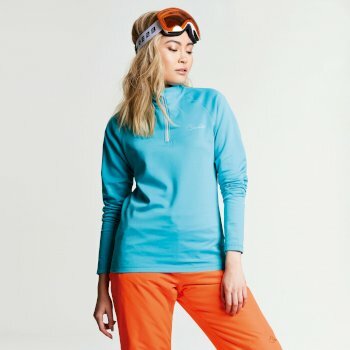 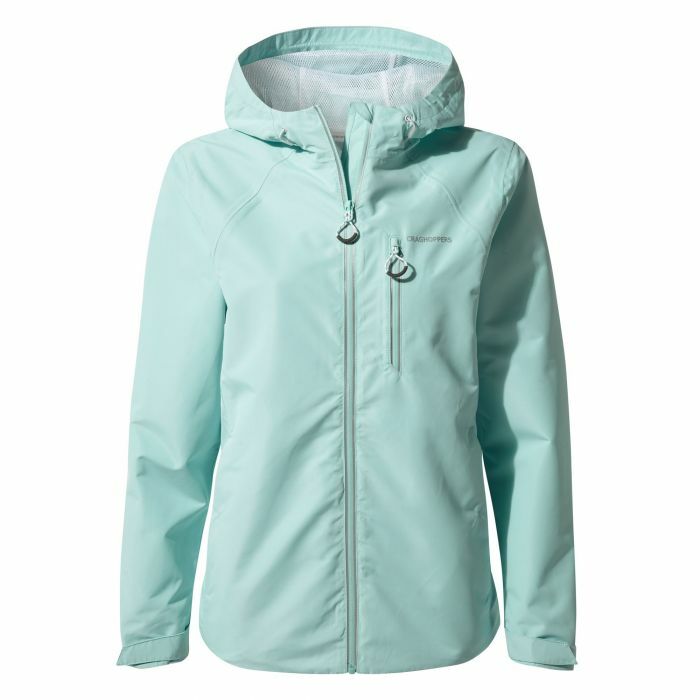 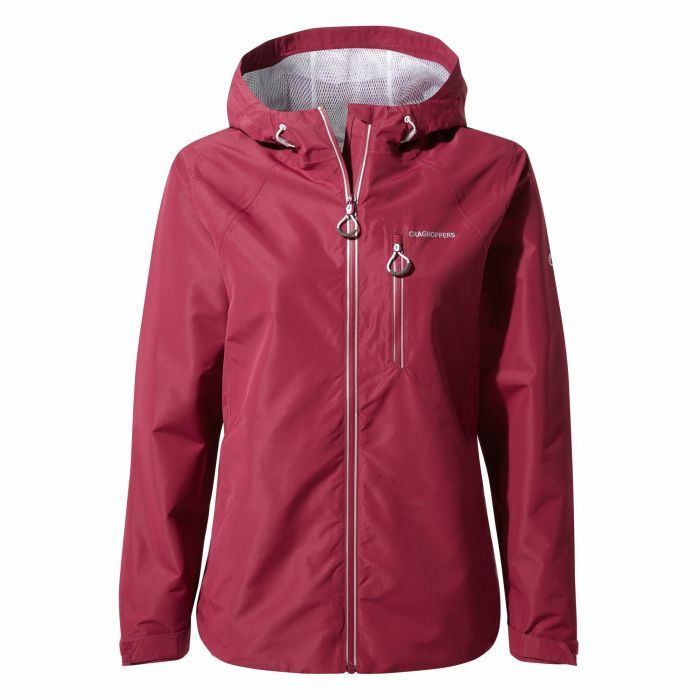 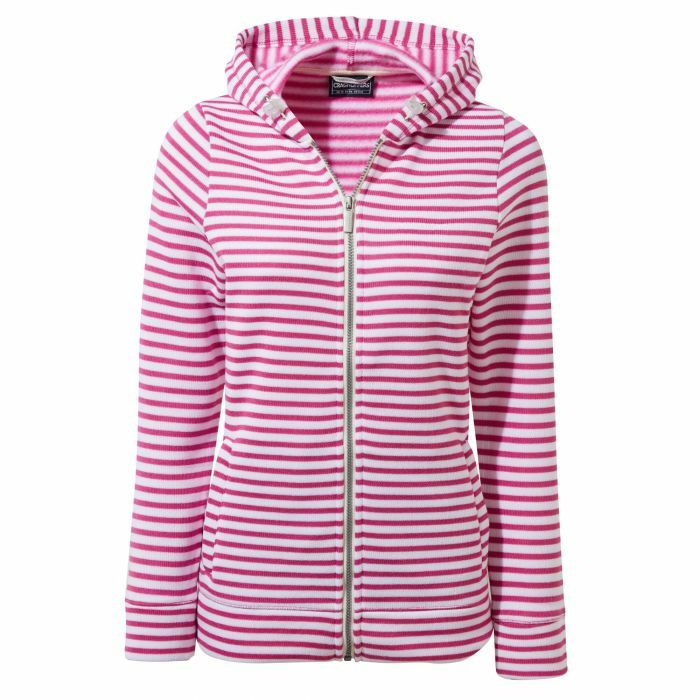 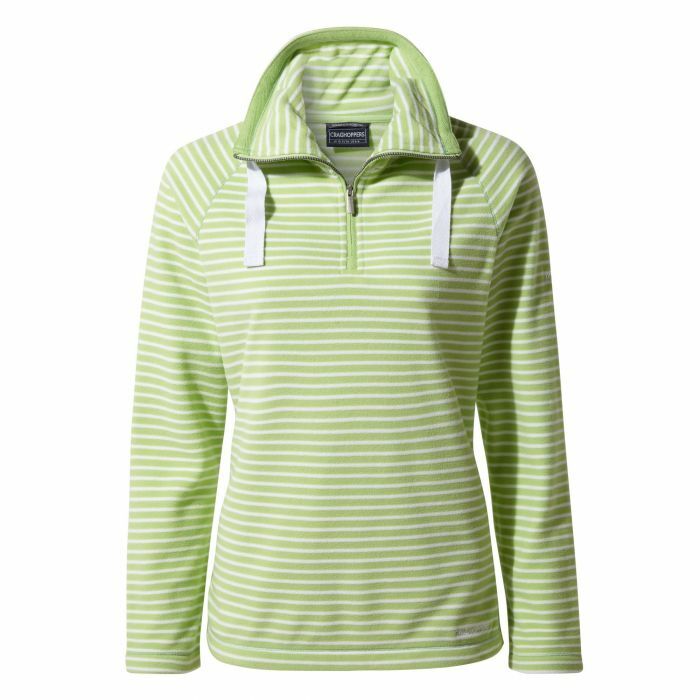 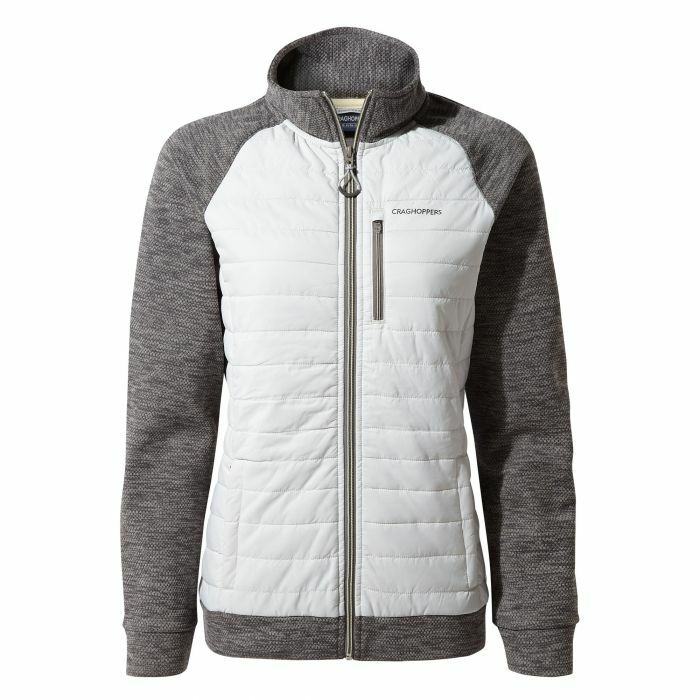 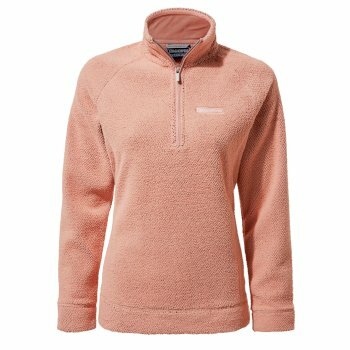 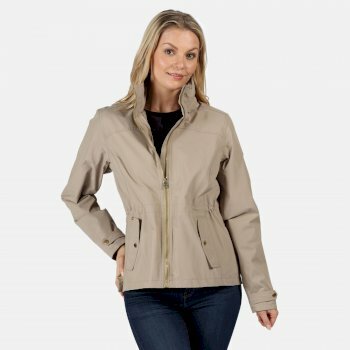 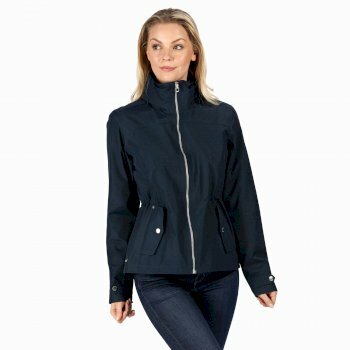 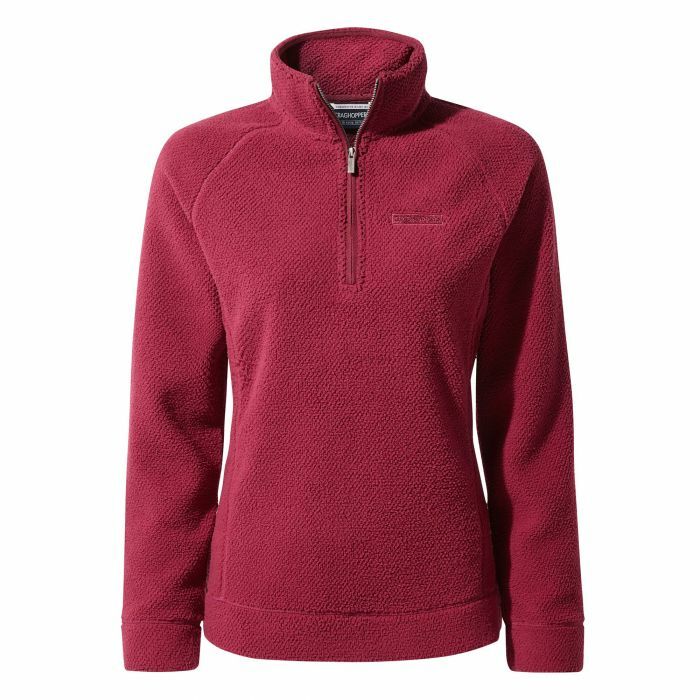 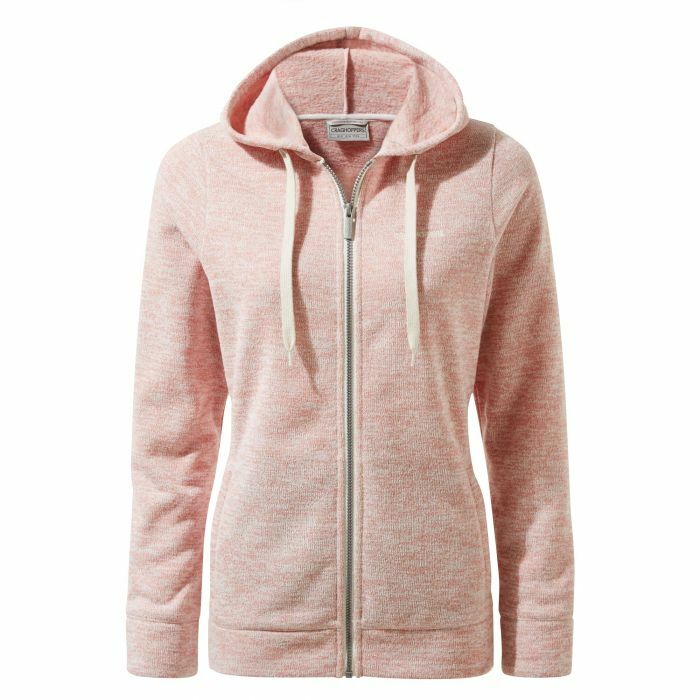 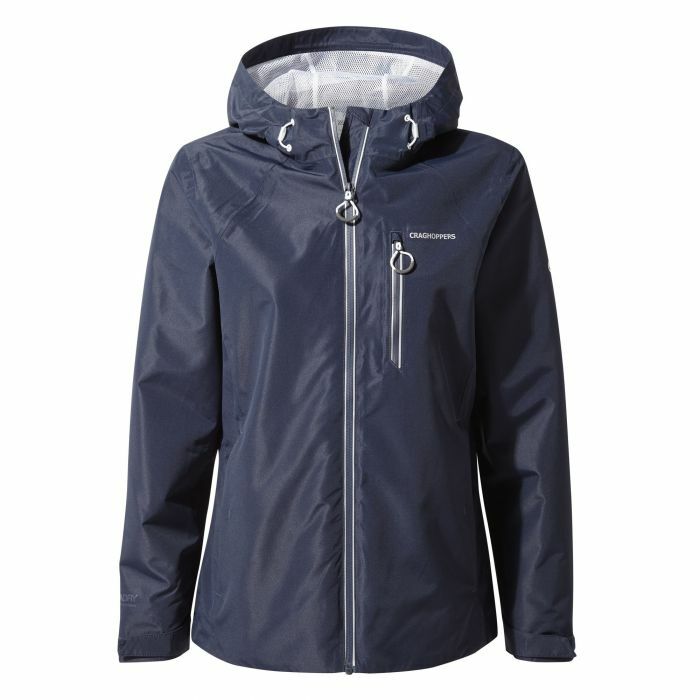 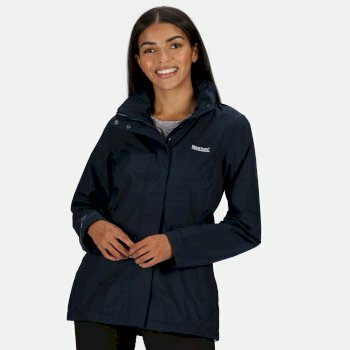 For women’s outdoor clothing that is lightweight but durable, choose from a multitude of outdoor activity clothing brands at Hawkshead. 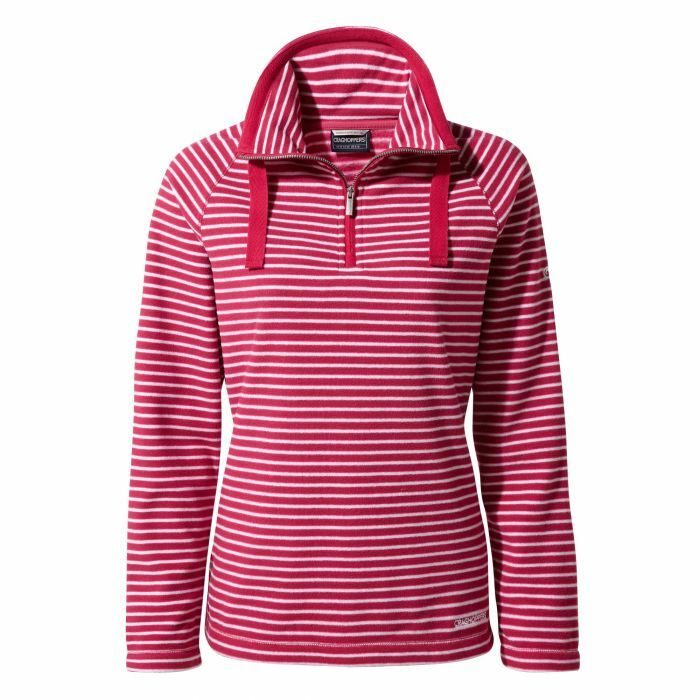 Made from easy-care and quick drying fabric, women’s outdoor clothing from Hawkshead has everything you’ll need for your next adventure. 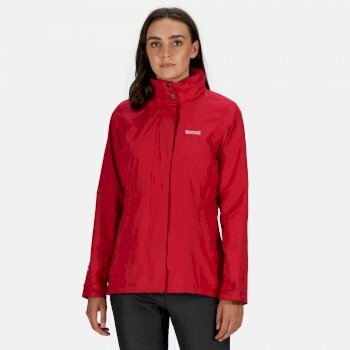 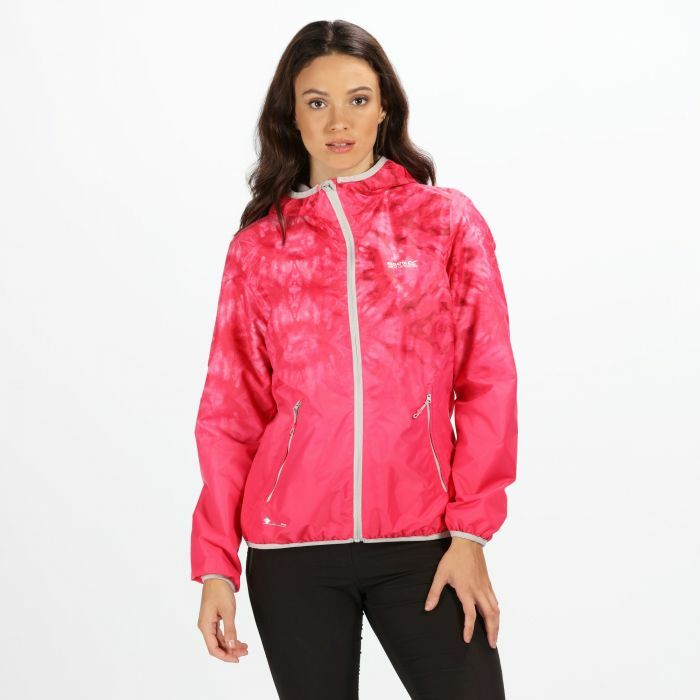 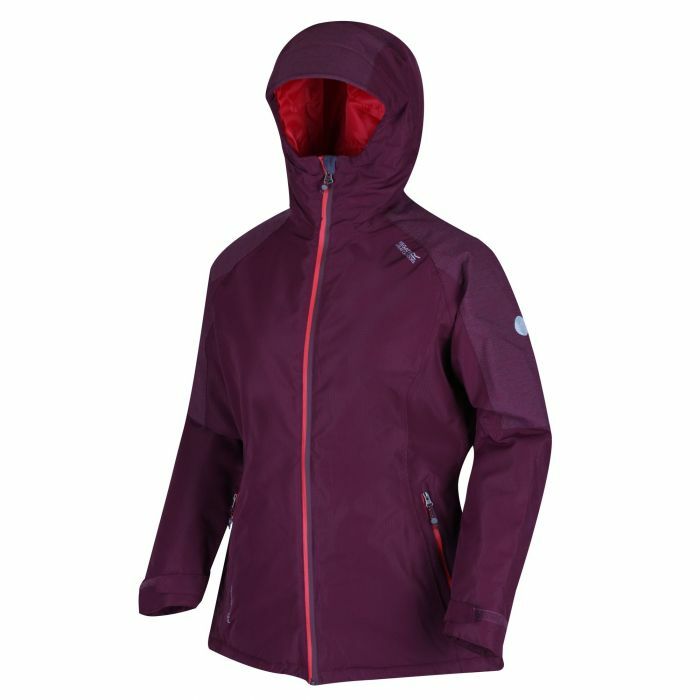 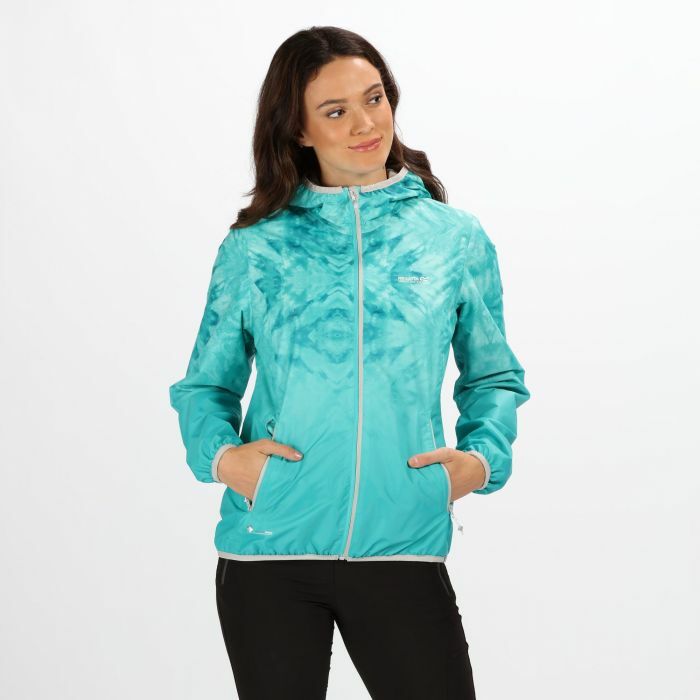 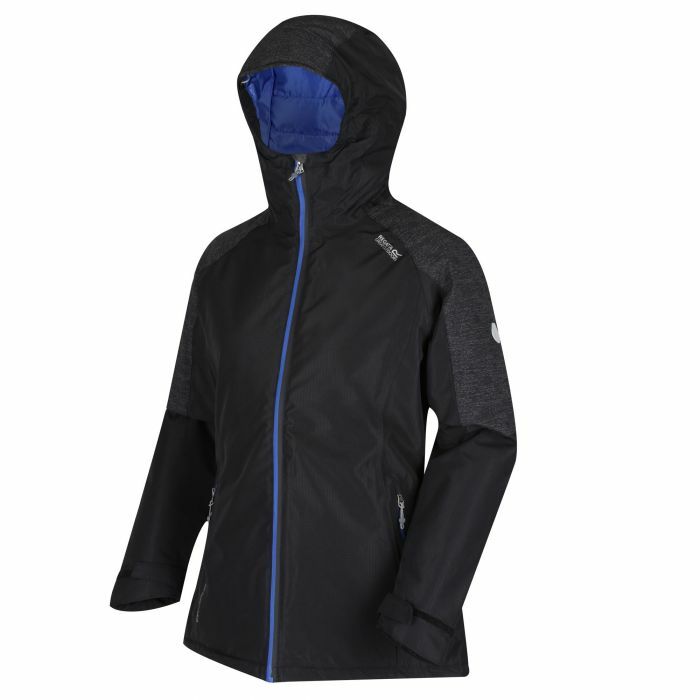 From women’s outdoor jackets to trousers and all our women’s walking clothes,browse our full selection of women’s outdoor clothing online.